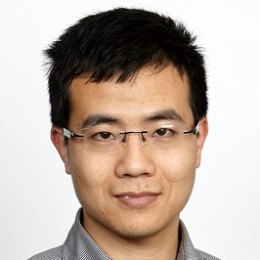 PTRG PhD Researcher Long Truong has won one of the three ‘Prestige Grants’ to support attendance at the World Conference in Transport Research in Shanghai in July 2016. The grants worth 2,000Euro are administrered by the WCTR International Society and are offerred to encourage leading young researchers to attend. Longs research is on “Transit signal priority model considering arterial progression and stochastic bus arrival time”. Please join me in congratulating Long for winning this prestigious award.